Do you know how Apple and Facebook started? Not in one of those fancy-looking glass buildings as you might think. Apple was founded in a garage and Facebook started in a college dorm room! So, you have nothing to worry about if your startup doesn’t look like Google headquarters. However, even if you don’t have space, you can have eco-friendly affinities towards sustainable and green materials and energy sources. 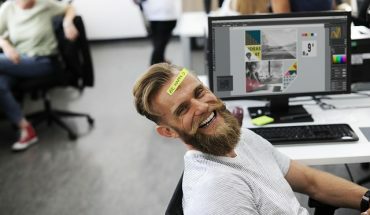 Here’s how you can design your startup to be friendly towards both your workers and the planet. Today, everywhere you turn you can hear and see words such as “green”, “sustainable” and “eco-friendly”, and many businesses choose to be associated with the environmentally-friendly movement. This is because sustainable start-ups are much kinder to the workers and have smaller effects on nature. For example, you can say goodbye to paper and conduct all of your business electronically. 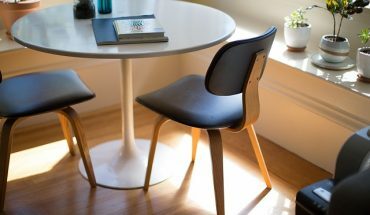 Another sustainable option for your startup is building with sustainable and eco-friendly resources and using furniture and flooring made from recycled and reused materials. Small businesses and startups also need to control their spending and save as much money as they can, so saving the environment is just an added bonus. You can do this quite effectively by becoming more energy efficient. There are easier and more complicated ways to save energy. For instance, you can simply unplug all electronics once you’re done with your workday. It’s a little-known fact that appliances consume energy even when they’re turned off. Another way you can reduce your energy bill is by installing energy-efficient windows and doors and improving your insulation. For instance, double-glazed windows can keep your office at an optimal temperature all year round with just a little help from your HVAC system, which will save you serious amounts of money on heating and cooling. For those more ambitious, you can even power your office with solar energy. Simply install a few solar panels at a sunny location, and add solar batteries such as sonnenFlat, for example, that will store your energy. Your energy bill will be much lower and your investment will return in a few years. The same way you can lose a lot of energy because of bad insulation, old, outdated and broken electronics can also waste a lot of electricity. If you’re equipping your start-up, opt for the best, newest and most energy-efficient technology you can find. Office electronics improve and change all the time, and they are becoming more efficient and faster. This means that outdated printers and copy machines might use a lot more energy than new models. Once you switch to top-shelf products, you’ll see the difference on your bill. 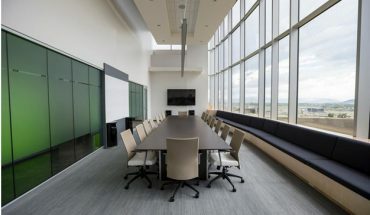 You should also aim to design your office in a way that allows you to take as much advantage of natural light as possible. This means ample windows and even skylights. They will make your start-up much brighter and your employees happier and more productive. Using more natural light also means using less electricity to power lamps and pendant lights. Additionally, windows provide good ventilation and fresh air that boosts brain activity. 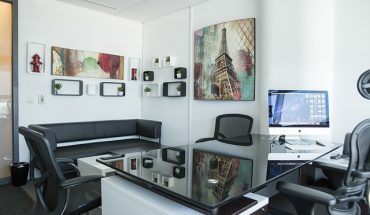 However, if you’re having a not-so-sunny day or you’re stuck in the office after sundown, you must provide your workspace with ample lighting. Opt for LEDs that are much more efficient than regular bulbs and offer bright light perfect for any type of office task. Don’t forget to decorate your office in bold and bright colors and add some decoration and greenery. All of these elements, especially plants, have a positive effect on morale and inspiration. Greenery in the office has numerous physical and mental benefits, and it’s a 100% natural and healthy way to decorate your space. 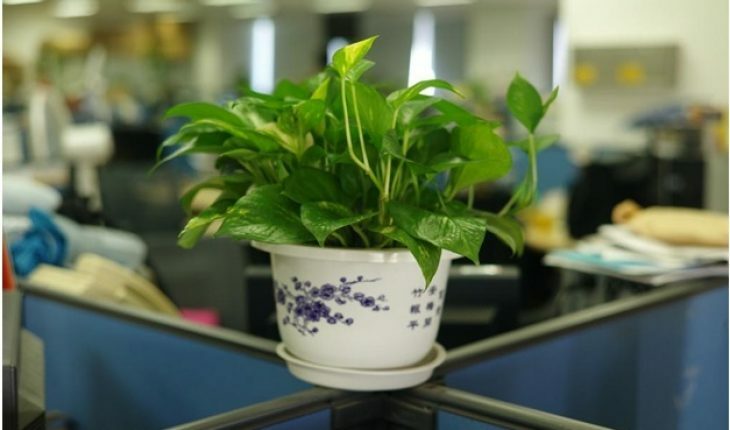 Once you introduce plants into your office, you’ll also improve air quality and save money on expensive air purifiers.